Skunk Special Feminised Cannabis Seeds by The Female Seeds company have been especially selected for it’s stability, high yielding qualities and strong skunk aroma and effect. 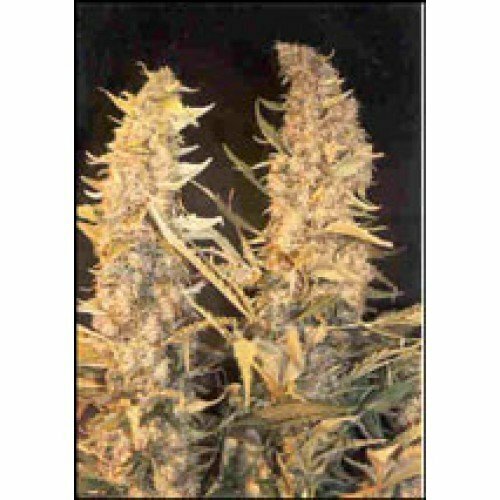 Skunk Special by Female Seeds has a fast flowering time and produces huge, hard buds that provide a strong body stone and head high which is a good balance of sativa and Indica. 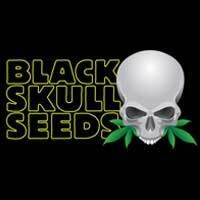 Of course Female Seeds had to bring a skunk variety into their strain-list. From all the Skunk-varieties that are on the market right now, they selected a fast producer of enormous buds with a strong skunk aroma and a heavy buzz. Skunk special is quite a stable strain with a little variety between the individuals. Then in 1990 it arrived in Amsterdam and the A’dam scene had a go with it, continuing on through the whole of Holland. The genetic make up is mostly a Mexican Columbian Sativa with that Skunk piss smell. I guess this could be called the old school skunk. 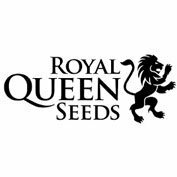 Female Seeds selected this one, as it was found to be the best performer out of all the Skunk varieties available. 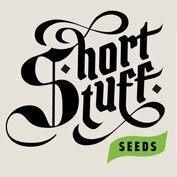 This latest batch of seeds is from the same origin only after a few generations of selecting the best plants that have come to an earlier maturing, more stable (more equal, uniform) batch. It also needs to be noted that this strain is really perfect for outdoors as it does really well in temperate climates.